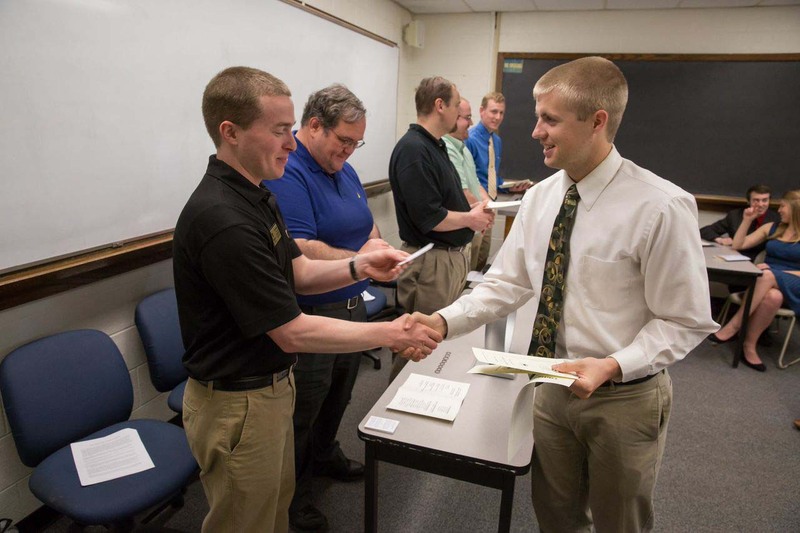 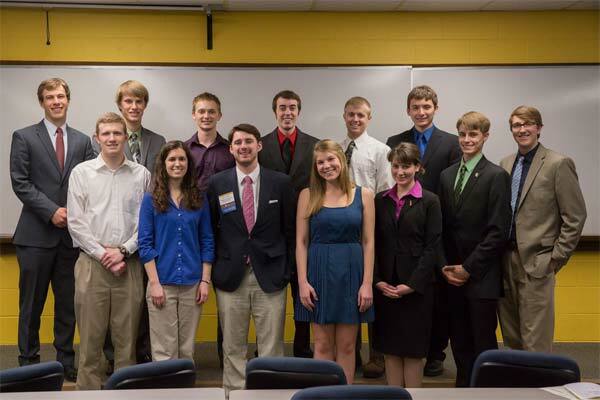 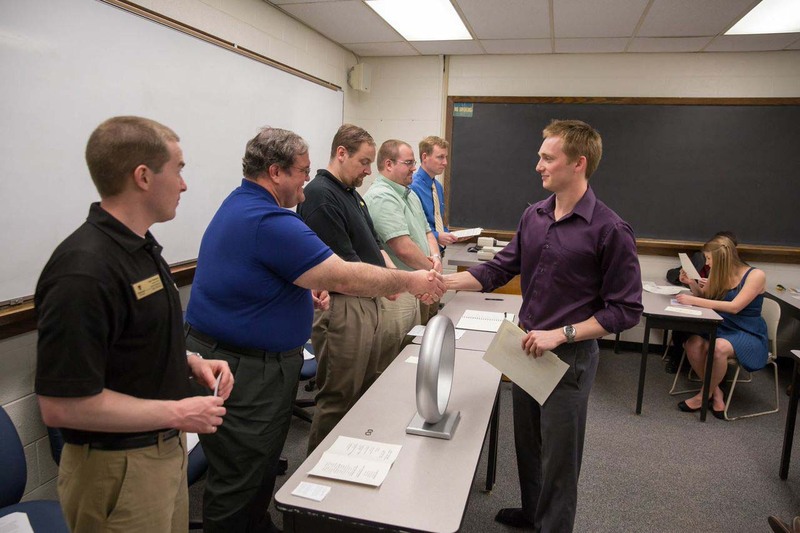 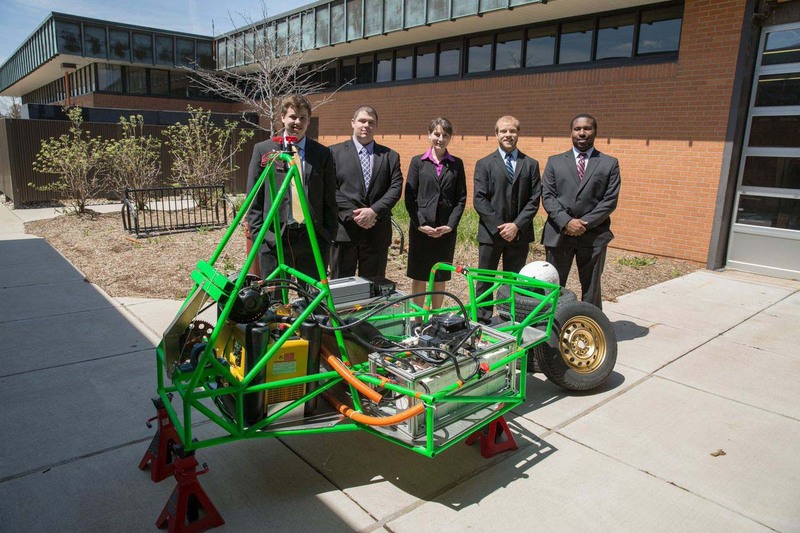 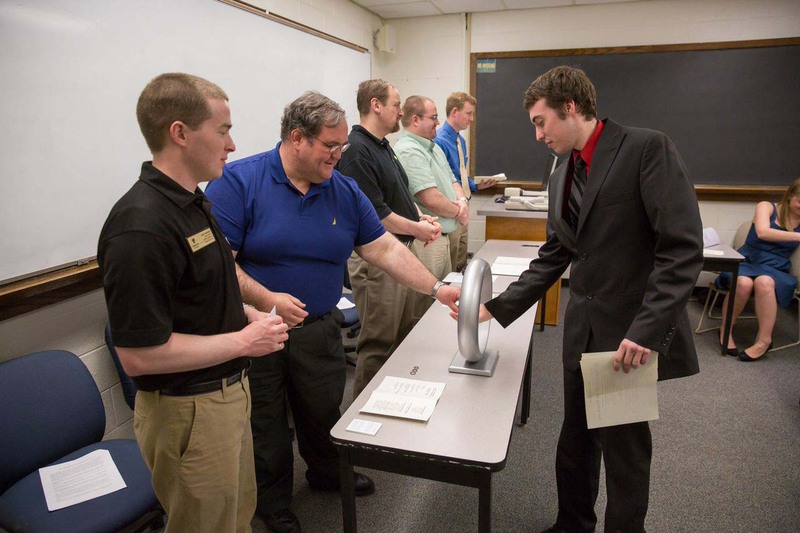 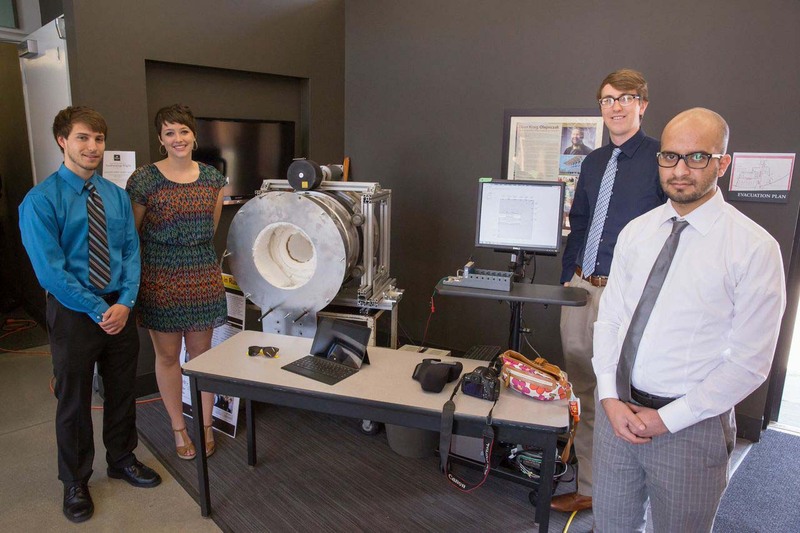 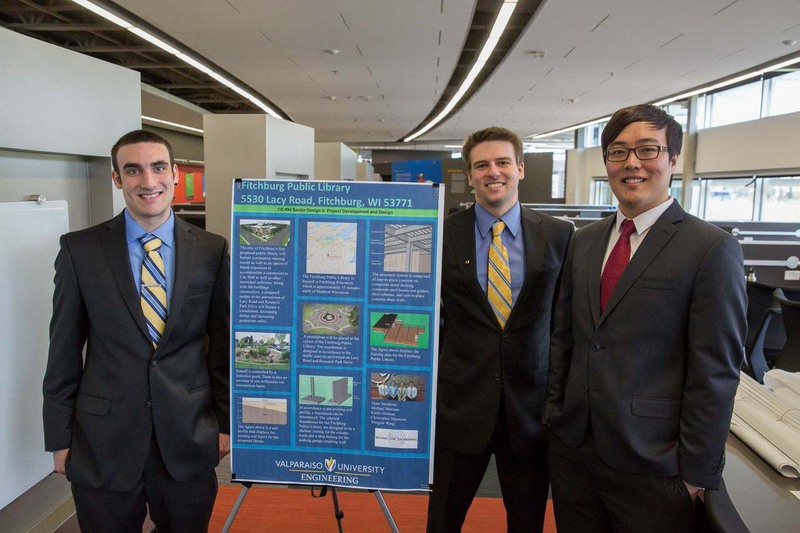 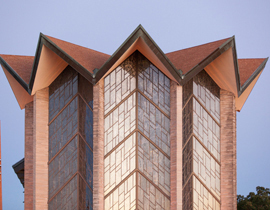 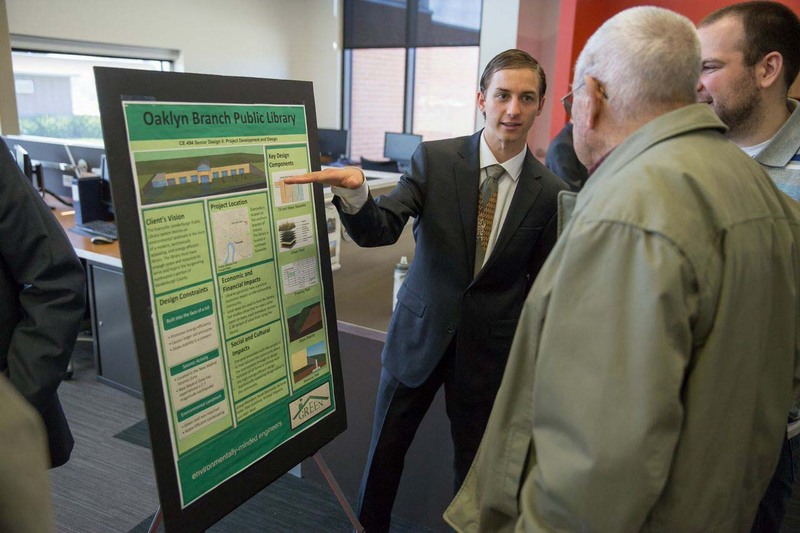 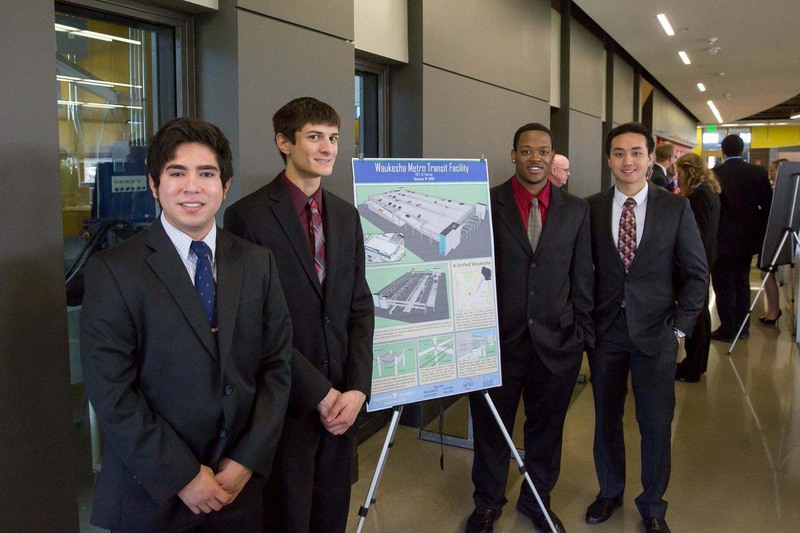 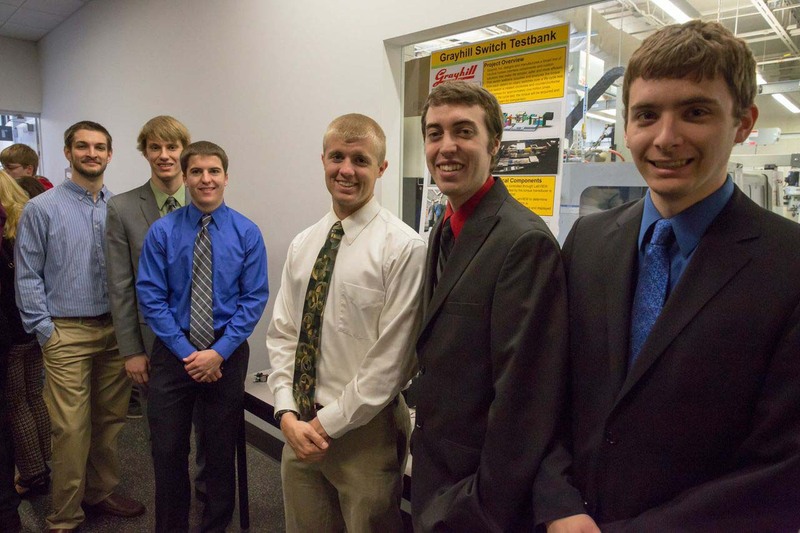 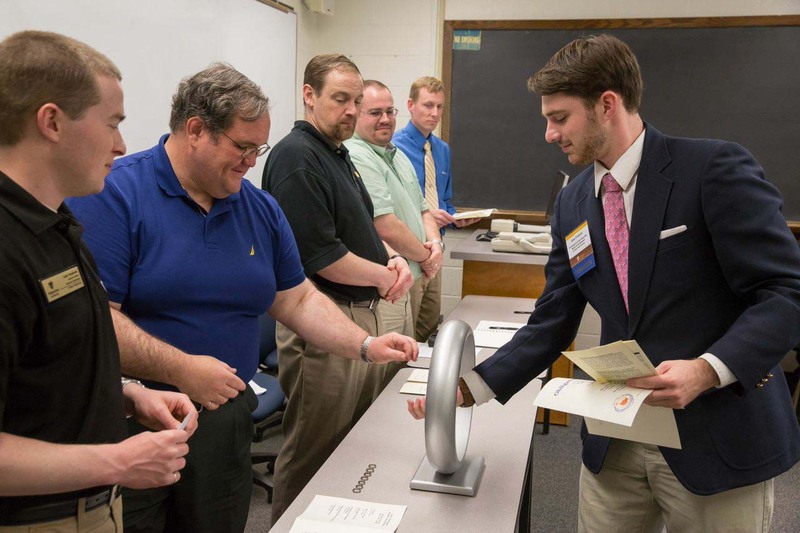 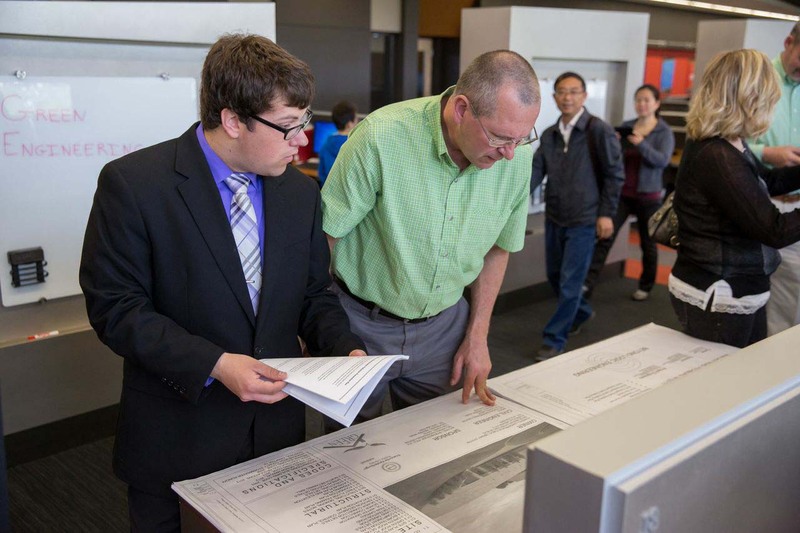 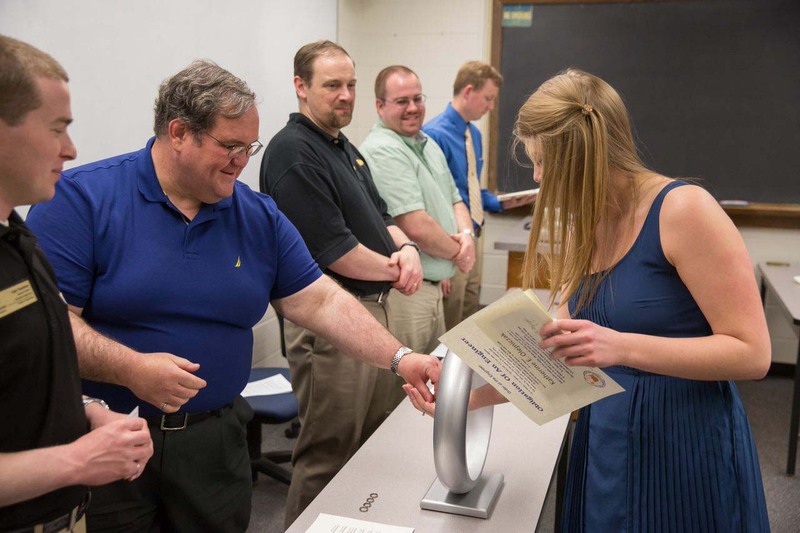 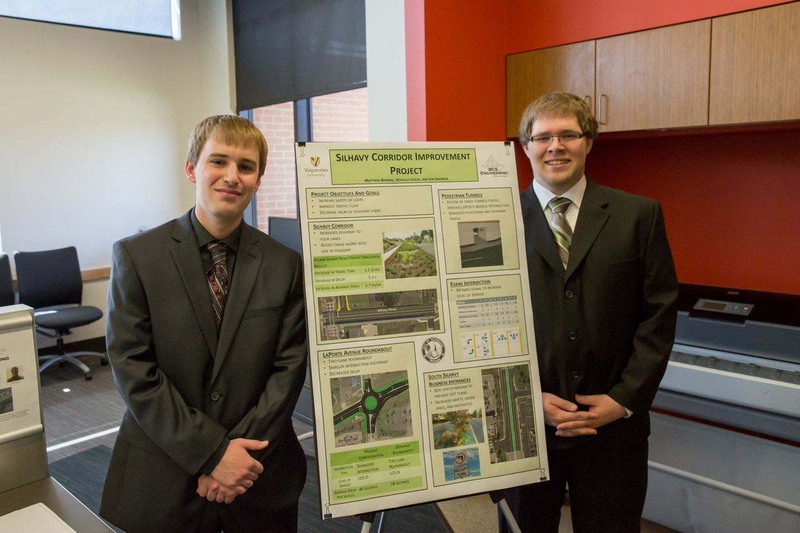 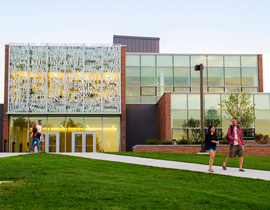 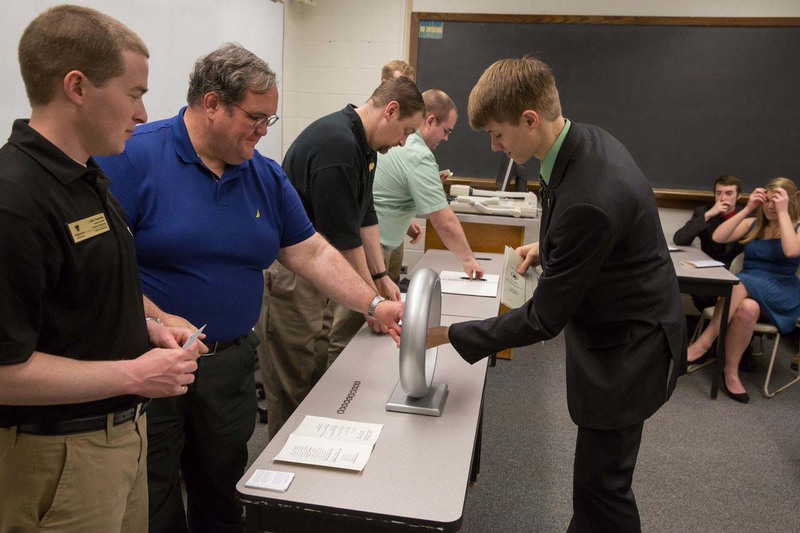 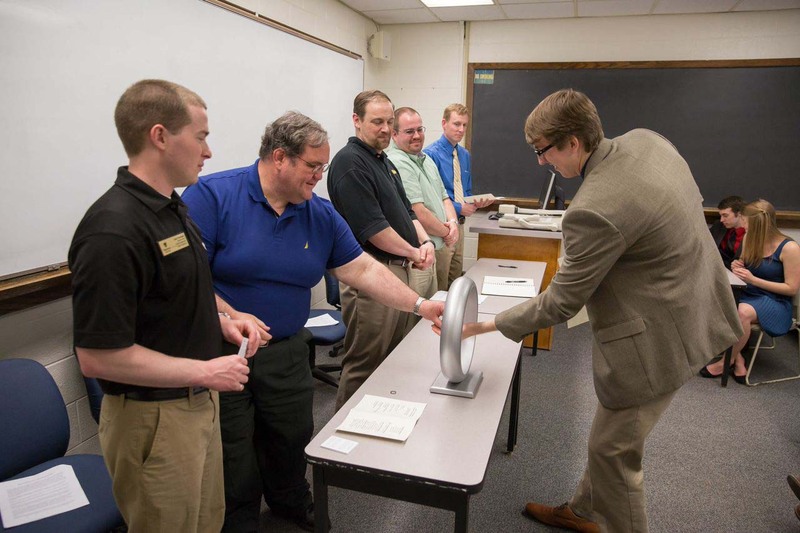 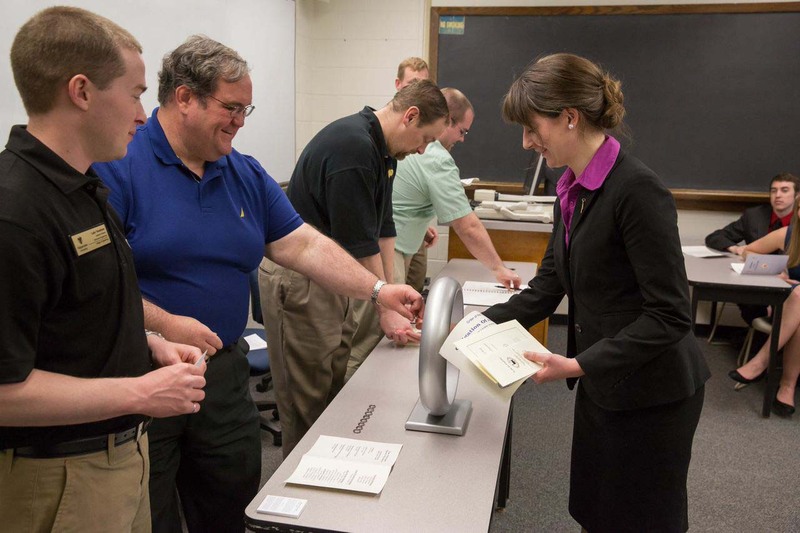 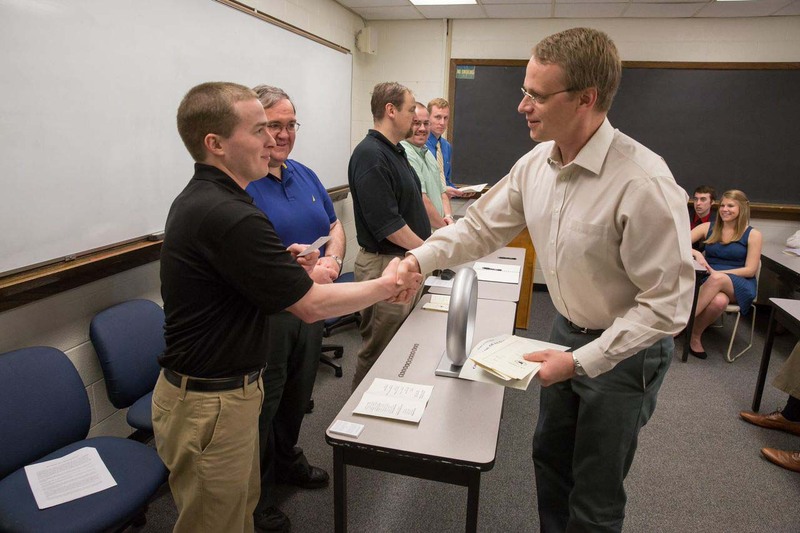 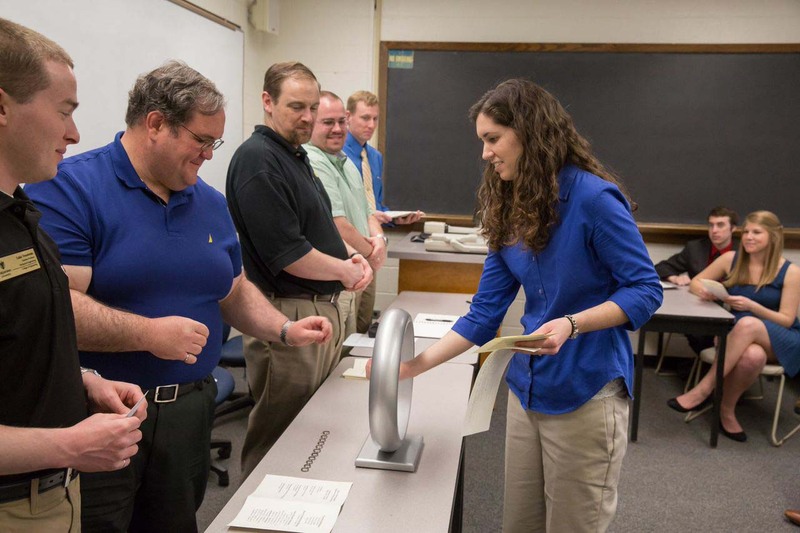 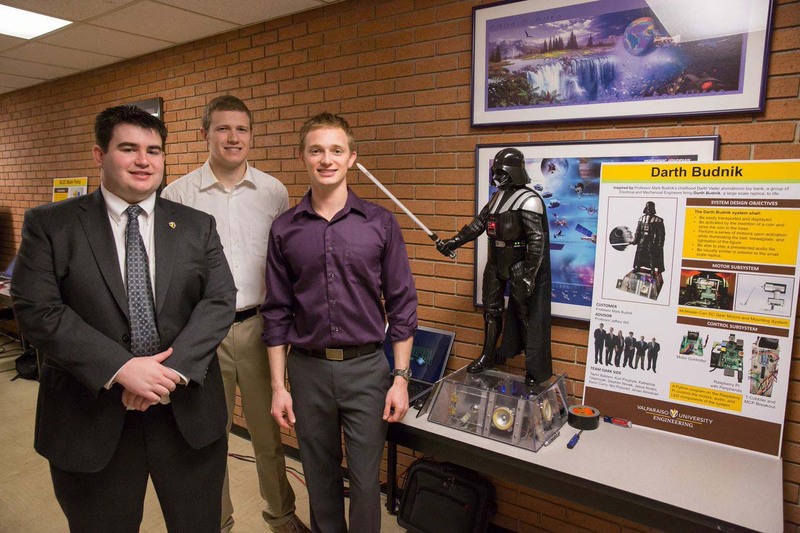 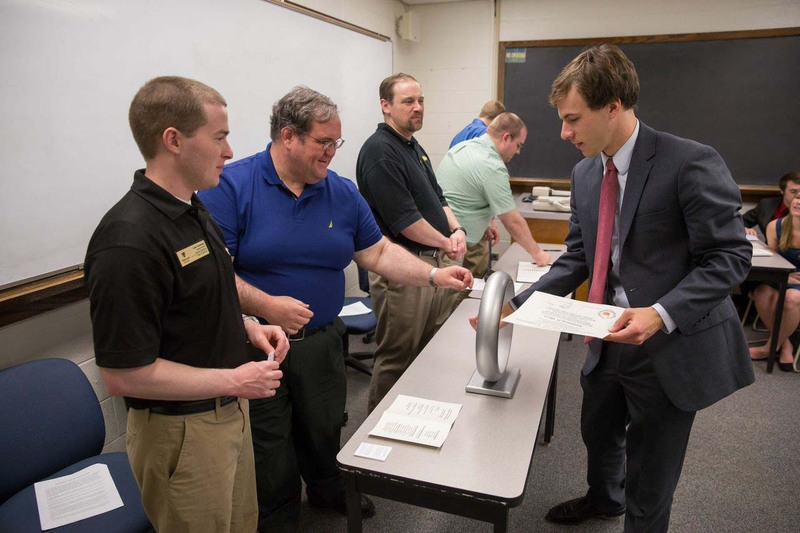 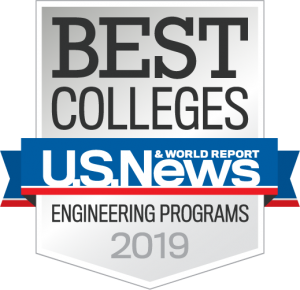 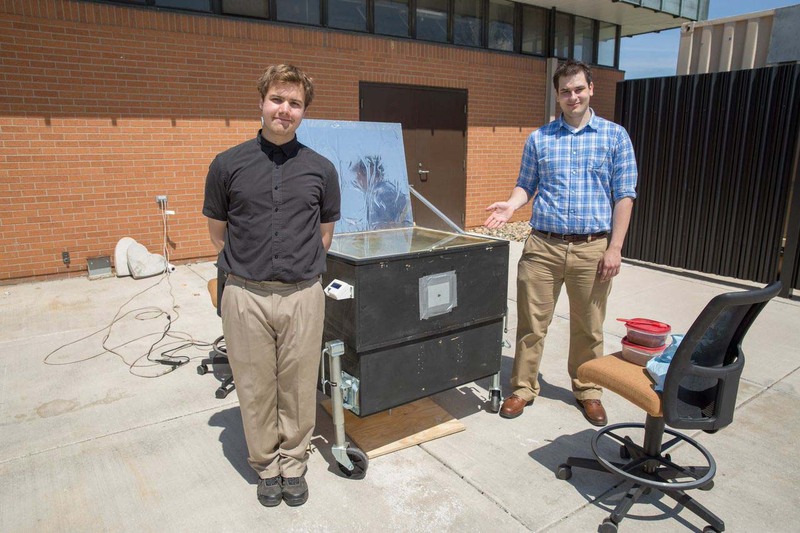 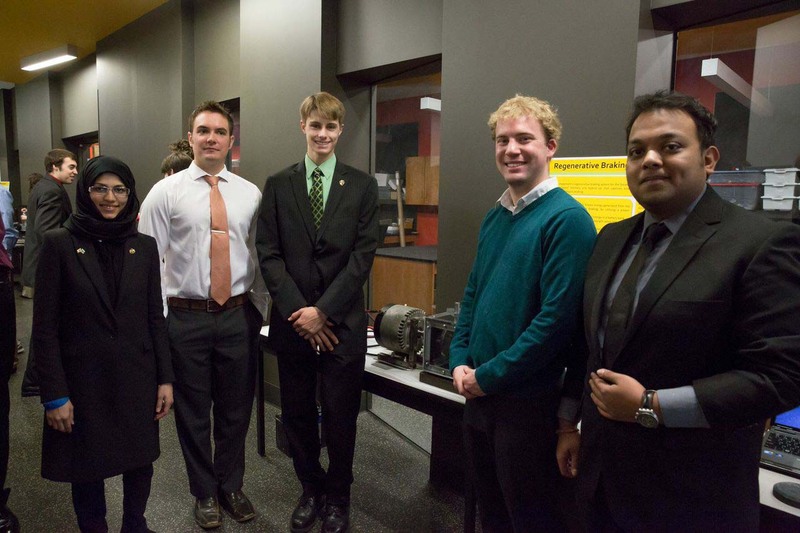 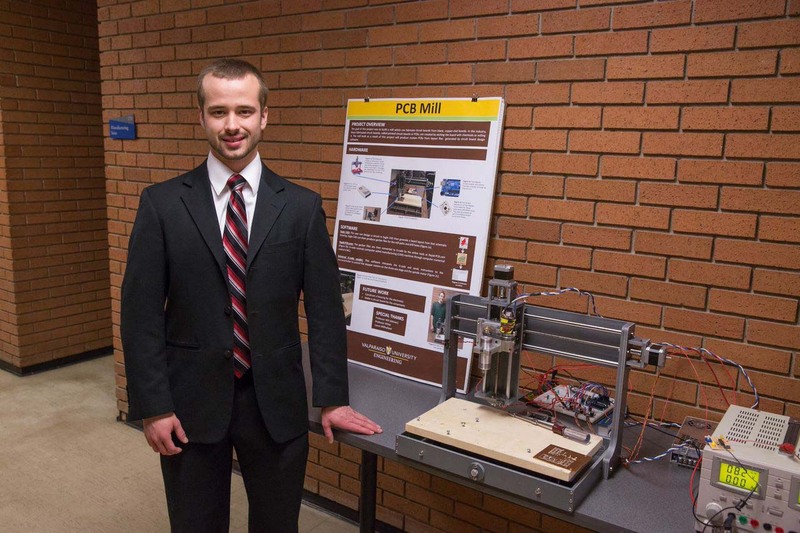 At Valparaiso University, each College of Engineering student participates in a senior design project. 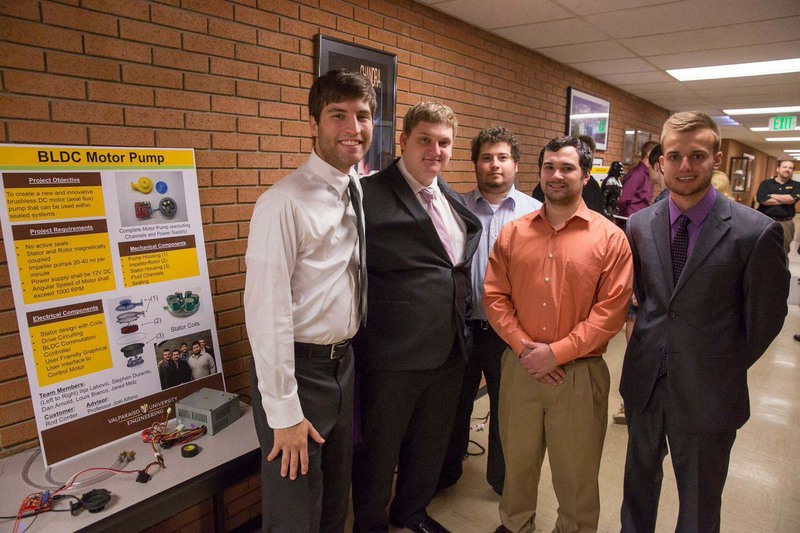 This capstone experience utilizes all of the skills students have acquired in previous semesters, with an emphasis on teamwork and communication skills. 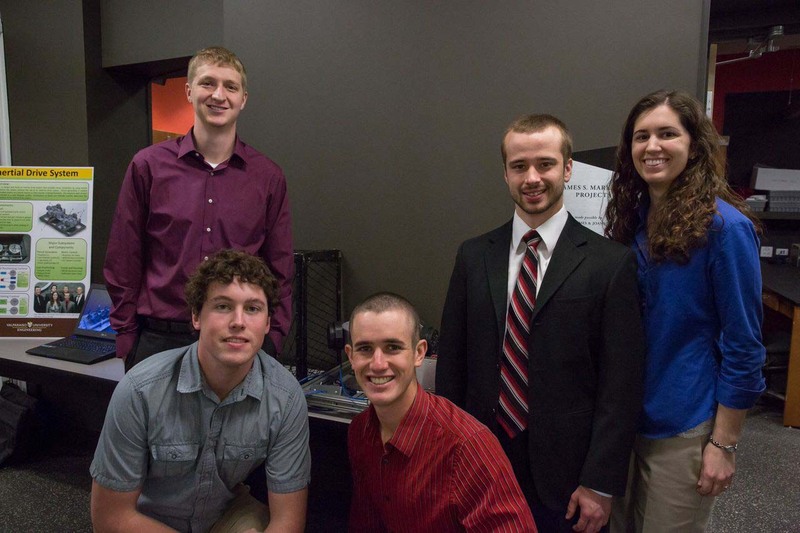 Teams work independently to conceptualize, design, build, test, and assess a project; consulting a faculty advisor as needed. 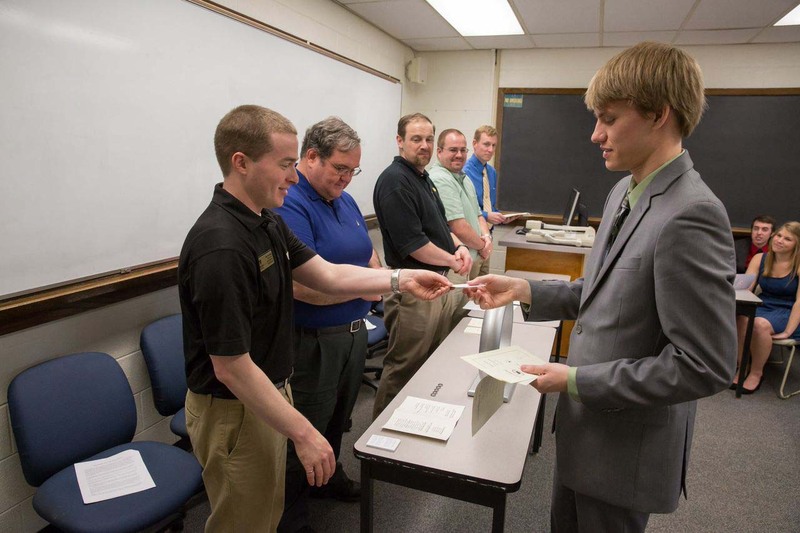 Further, each project has a budget to teach students about working within financial constraints. 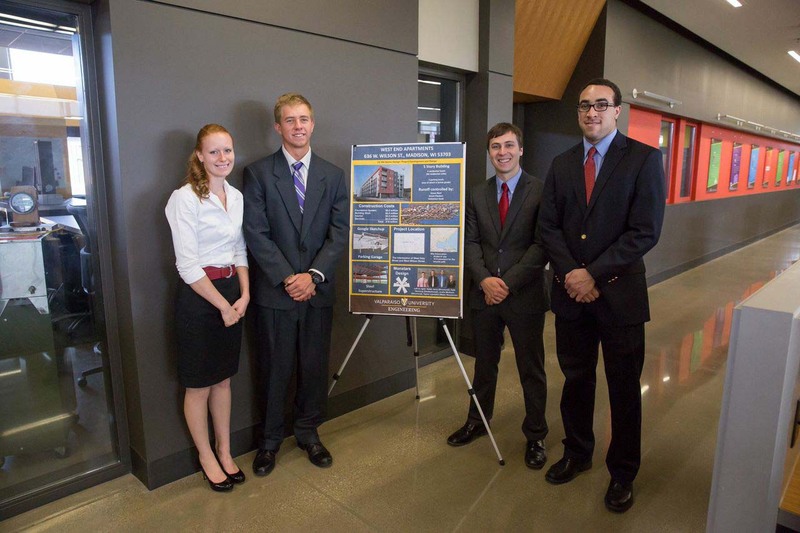 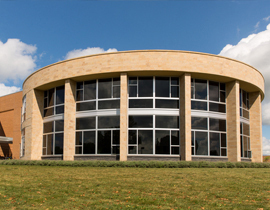 Some students have successfully obtained funding from industry and faculty research grants. 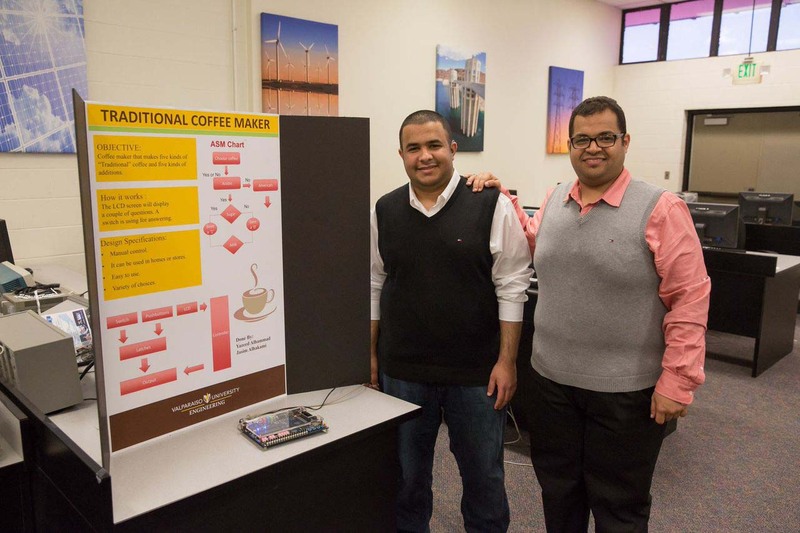 Students have used their senior design project to explore areas of interest to stimulate their curiosity and creativity. 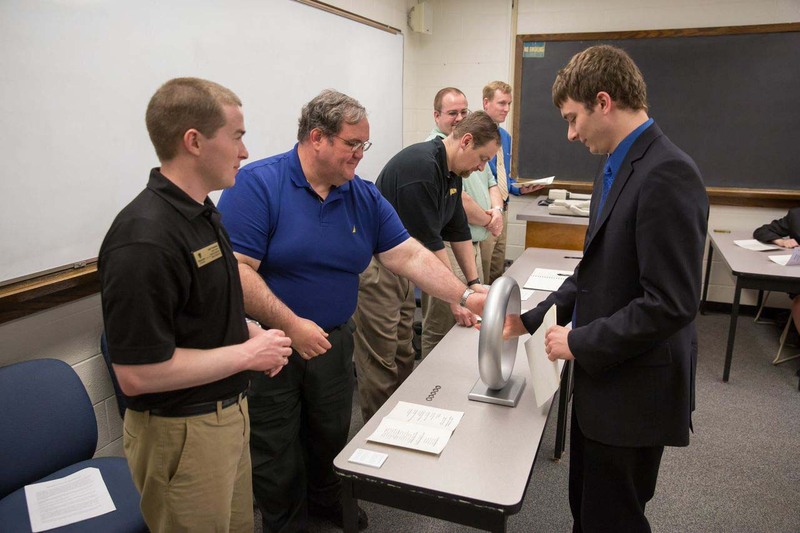 The project often serves as a springboard to launch students’ careers by preparing them to solve engineering problems. 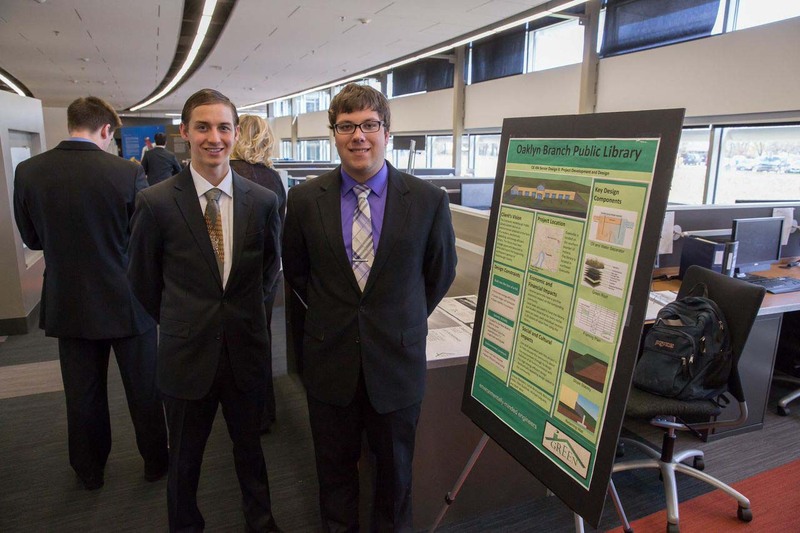 Design: Water Treatment Plant for the City of Joliet, Ill.
Student Water Distribution System Design for the Village of Galien, Mich.
Watershed Analysis of a Flood-Prone Region in St. Charles, Ill.
Sun Tracking Project – The team designed a system to track the sun in both azimuth and elevation directions as it moves across the sky and collect the sun’s energy with photovoltaic cells. 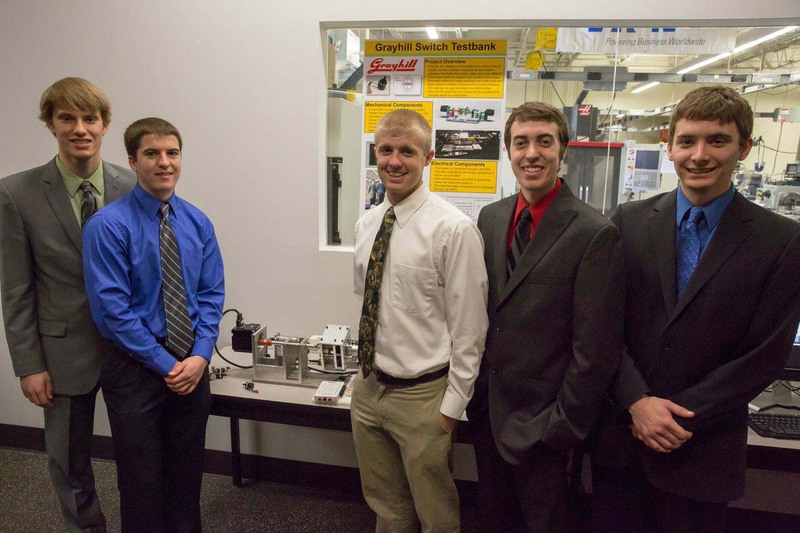 The system includes a programmable automation controller and servo motors. 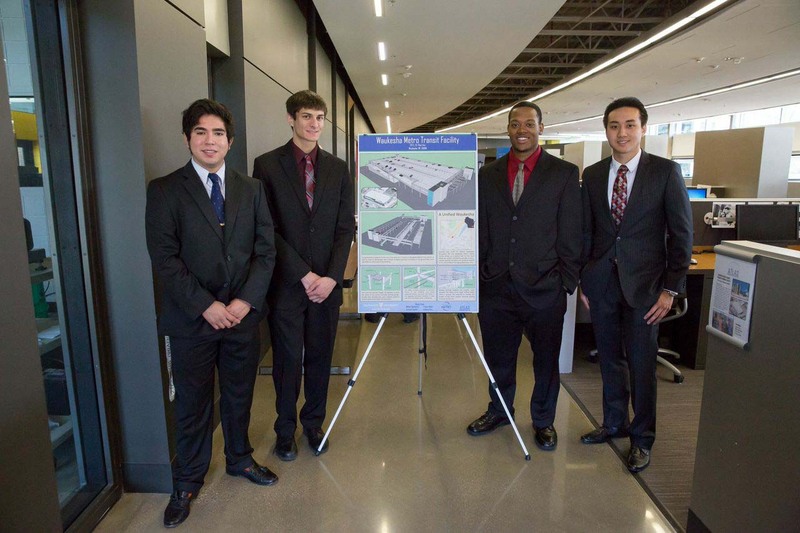 Aerial Photography Project – The team collaborated with photography students to develop a system to take photographs from above. 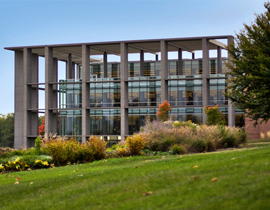 The camera position was controlled from the students on the ground.